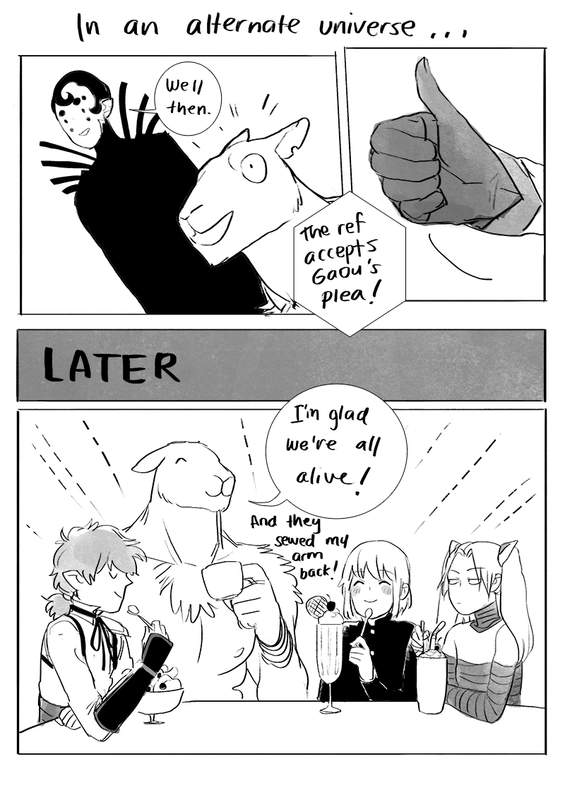 AU where Gaou doesn't die and they all go for ice cream. This bonus Sunday update has been brought to you by all the lovely TBWF Patrons! Help me keep 950 every month for dual triweekly's or 1000 for triweekly's for the whole month!